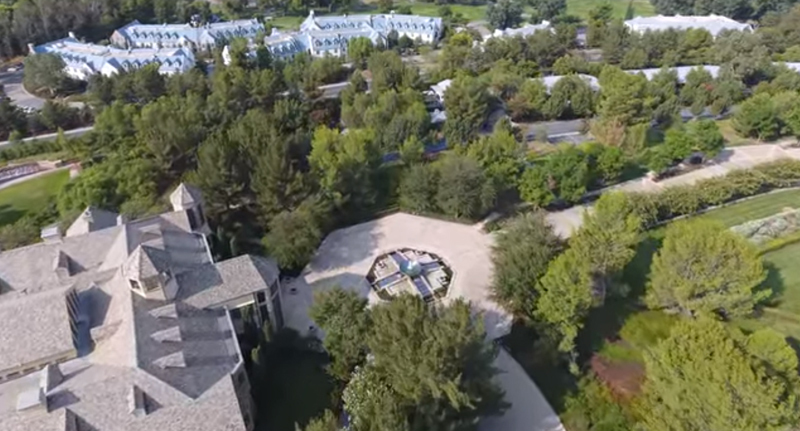 Footage has revealed what the inside of an elusive 500-acre Scientology compound looks like. The high-quality video was shot over Gold Base HQ, the epicentre of the secretive religion, by a 4K camera mounted on a drone. The international management headquarters – otherwise known as Int Base – in California houses the studios of Golden Era Productions, where Scientology makes its promotional films. 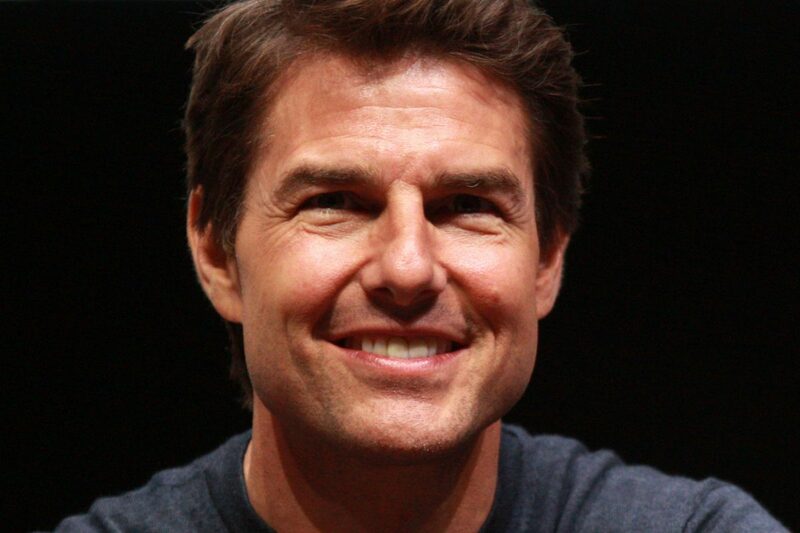 Ex-Scientologist Tom DeVocht, was shown the footage and pointed out some of the compound’s features, such as the berthing apartment buildings and ‘The Hole’. 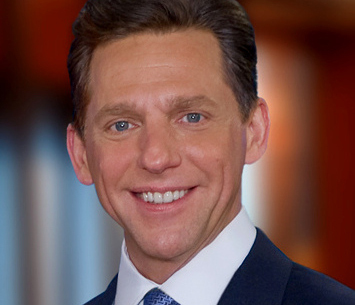 DeVocht explained that Scientology leader David Miscavige (pictured below) used the buildings for locking up dissident members of the religion. DeVocht’s ex-communication was in part due to his non-compliance. DeVocht also pointed out the icy waters of the compound’s expansive lake; into which members of the religion who were seen to be rebelling were forced to jump as punishment. As well as glorified prisons, the compound houses a private gym and Olympic-sized pool for Miscavige and his Scientology prodigy Tom Cruise to use, as well as a huge garage for all automobiles. The footage also shows the home of L. Ron Hubbard, named Bonnie View. The building has essentially morphed into a shrine containing all his belongings since the founding father’s death. The Star of California, a building built to look like a ship specially for the ‘Commodore’, was also dedicated to him. Certain compound facilities have been built to house Hubbard’s possessions. One temperature-controlled room holds every single photo that has ever been taken of the father of Scientology (pictured below) as well as his auditing files. On a more alarming note, Gold Base has its own power plant – ensuring the Scientology HQ can function in isolation. It is also the site of Building 50, an elaborate maze of offices for the Religious Technology Centre that DeVocht reports cost nearly $100 million (£770,279,54). The drone film takes on an eerie atmosphere when you think about all the people held here, captive by Scientology, a religion that has come under fire from all angles for its reputation of preying on the vulnerable. We’re betting the in-house drone was flying just out of shot.